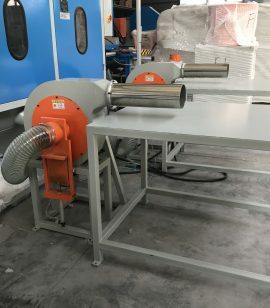 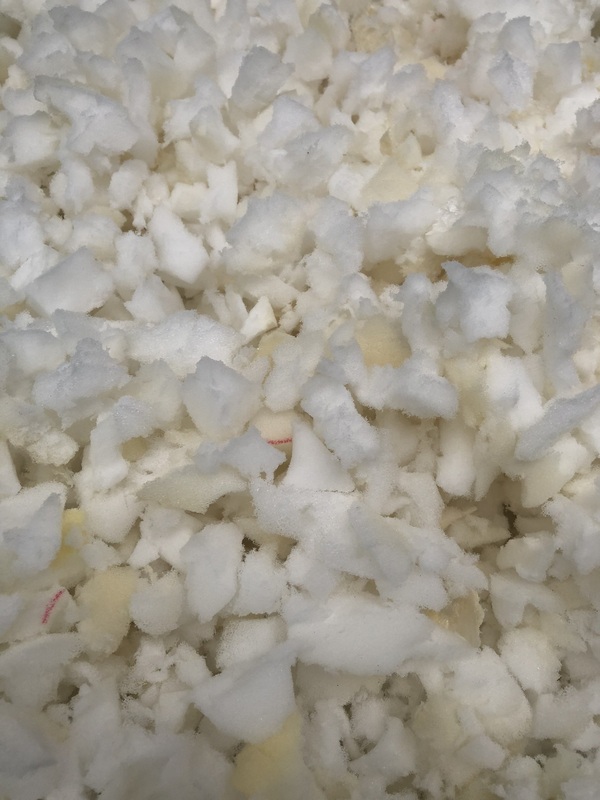 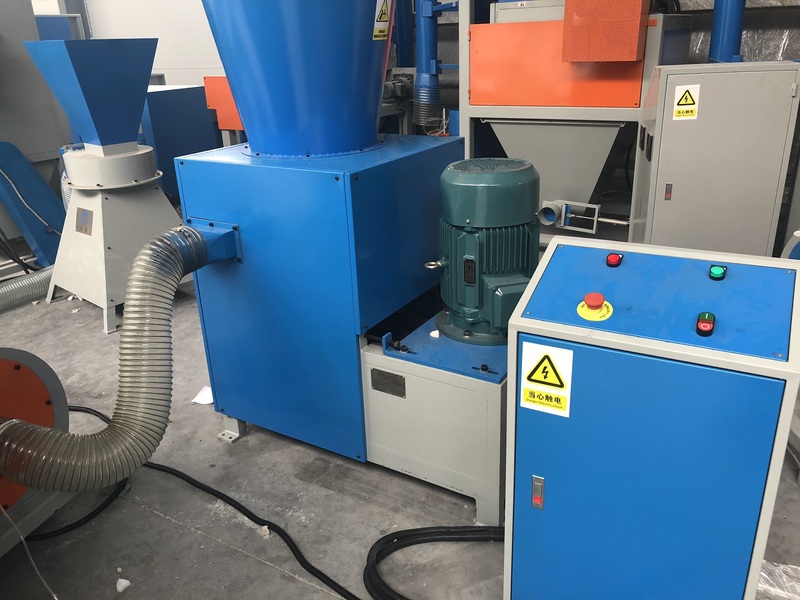 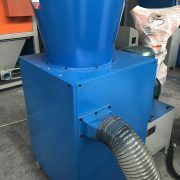 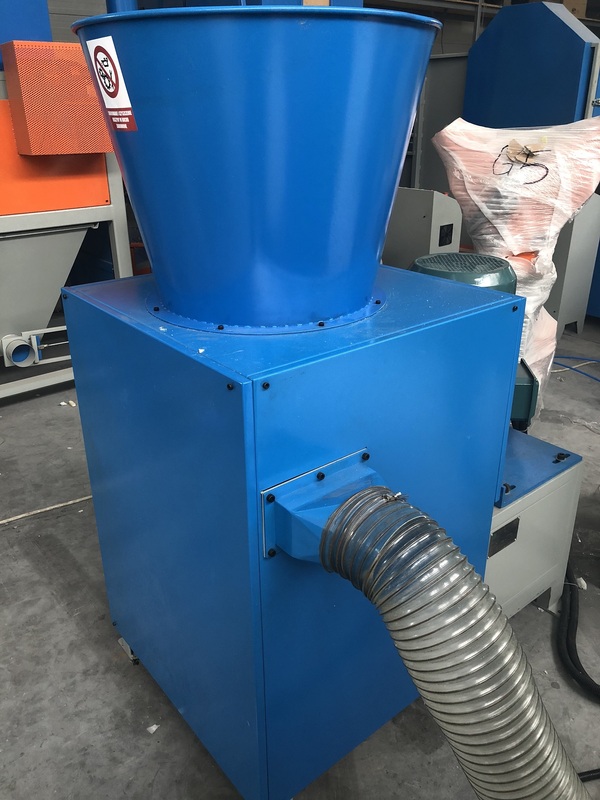 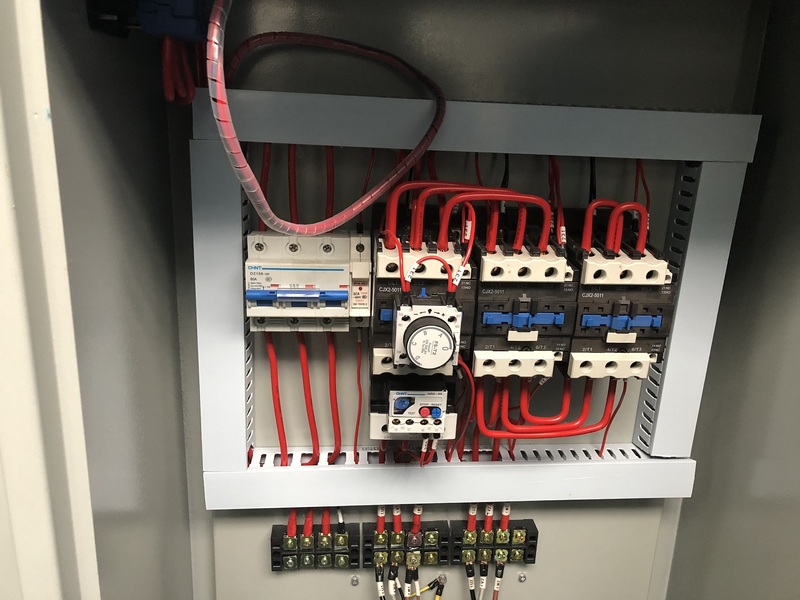 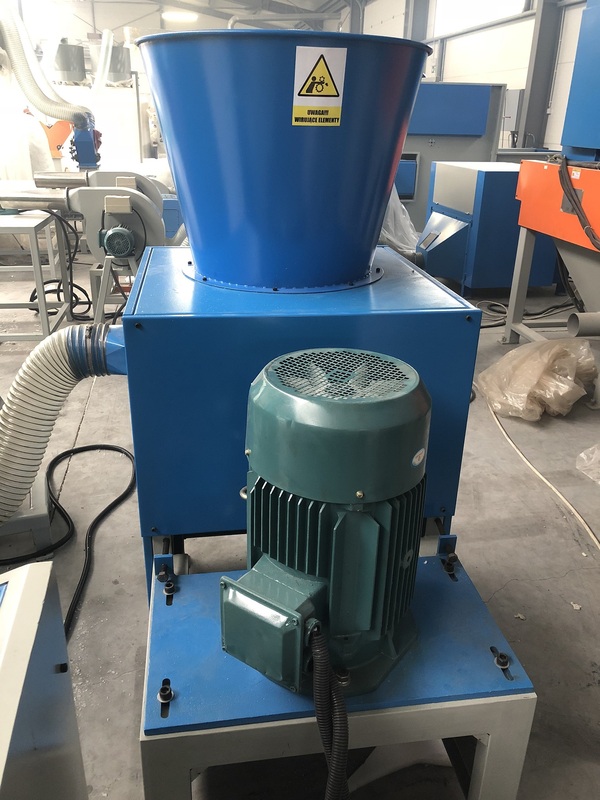 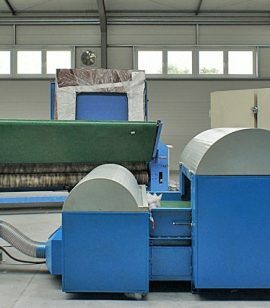 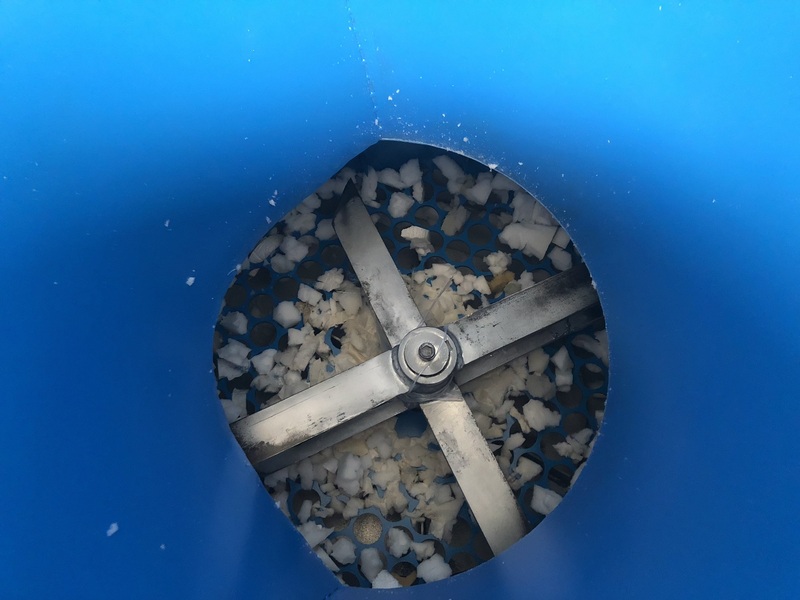 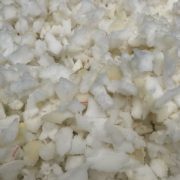 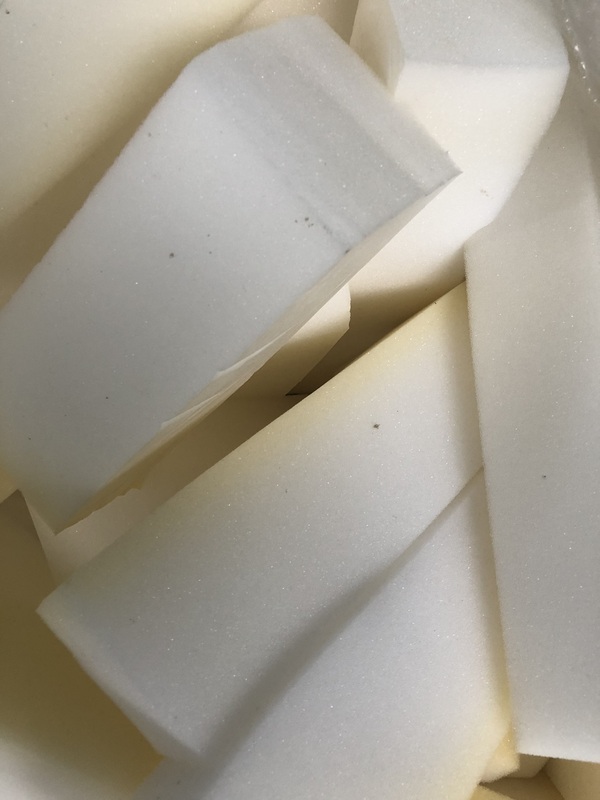 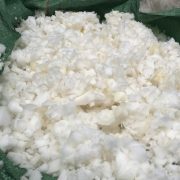 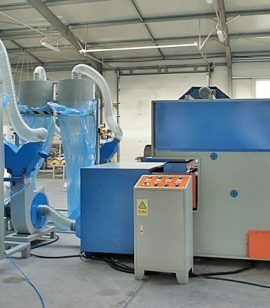 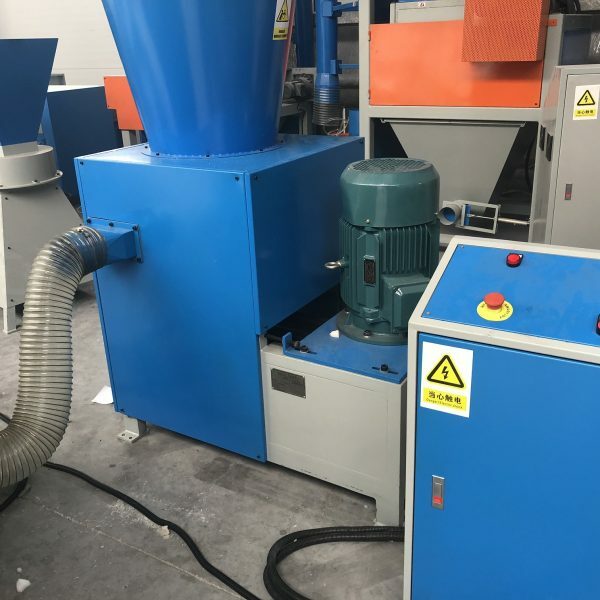 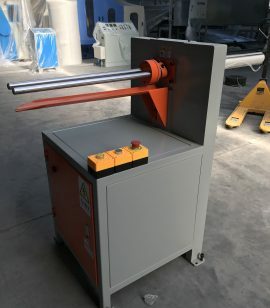 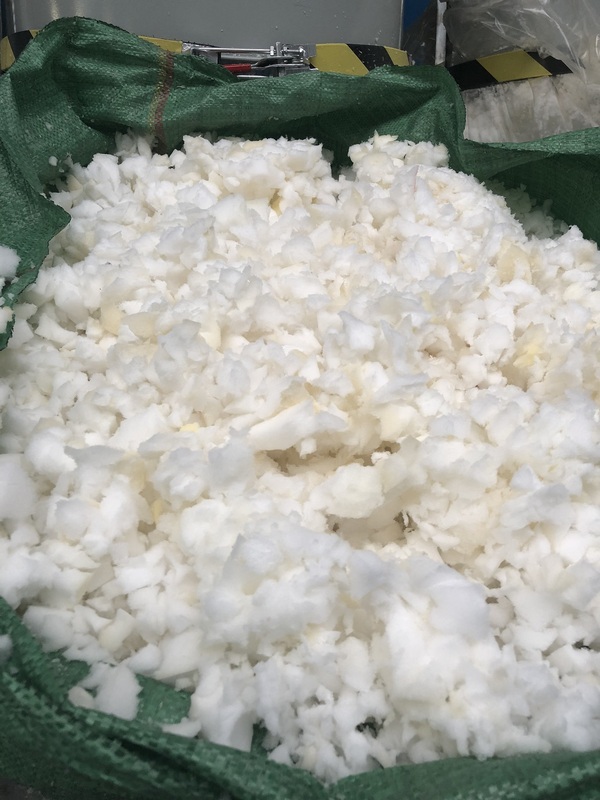 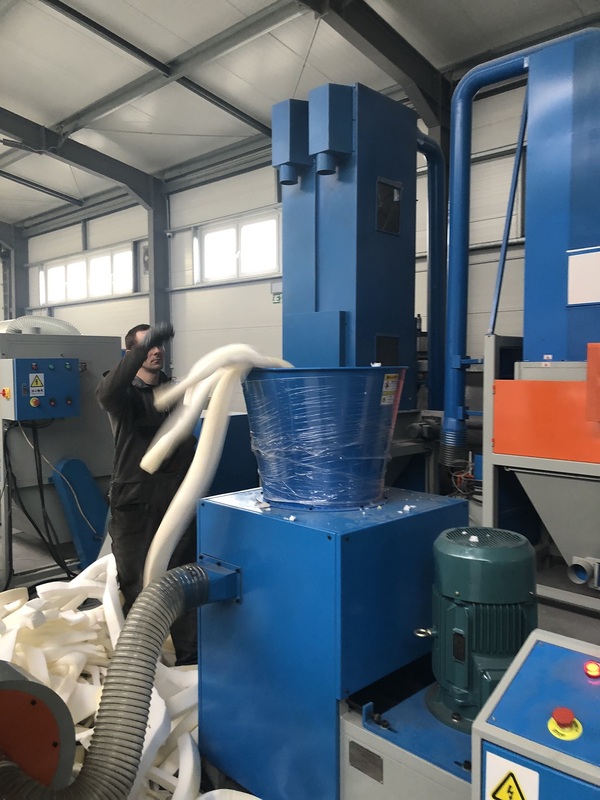 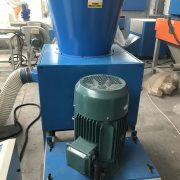 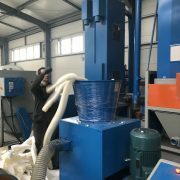 Foam shredder machine is ideal for shredding foams and sponges with the possibility of adjusting the size of the fragmented elements by changing the diameter of the mesh. 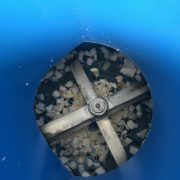 There are the following mesh diameter: ∅15 [mm], ∅20 [mm], ∅25 [mm], ∅30 [mm], ∅35 [mm]. 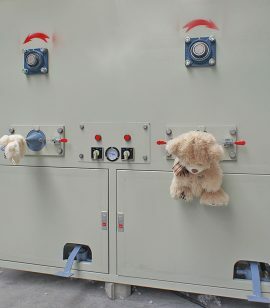 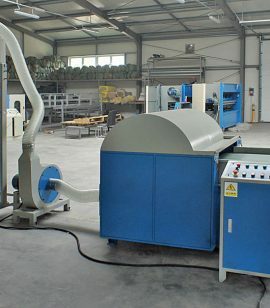 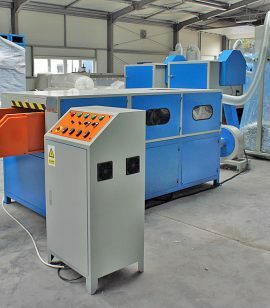 The Sponge / Foam Crusher Machine is ideal for reusing / crushing waste materials, foam, sponge, xps etc. 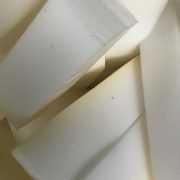 to make ''sponge crumble''.